in the field of "TV and Radio broadcast"
The French television channel France3 has a specific mission: to be present and report on local events throughout France. By means of regional broadcasts, the channel’s different production centres can transmit local information. Operators thus own a large number of satellite retransmission vehicles in the form of vans equipped with parabolic antennas. France3 was looking for a company capable of developing central management software for satellite channel reservations to enable them to retransmit information from anywhere in France and according to the multiple needs of the different regional centres. Comply with a very specific demand, with existing commercial solutions not meeting this demand. 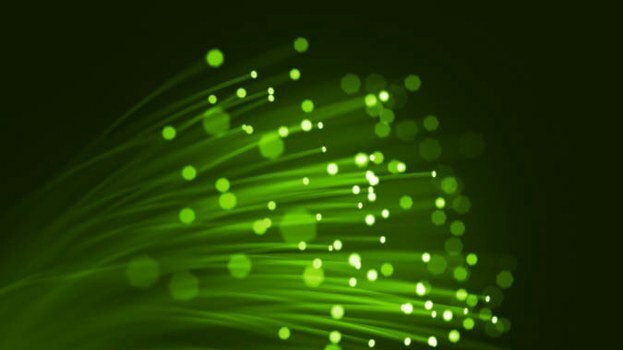 Managing the bandwidth of the fibre optic network between Eurovision’s largest centres. 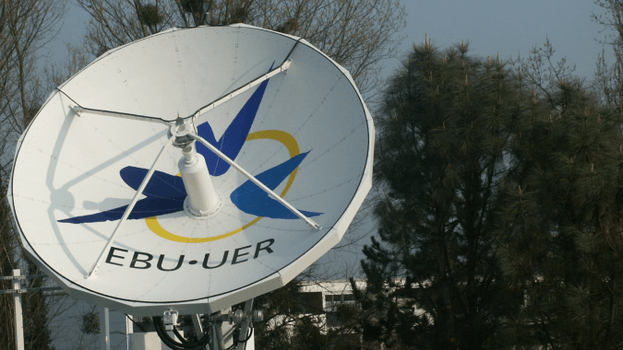 Eurovision is an international organization within the EBU (European Broadcasting Union); it provides its members with televisual transmission means by satellite connection. 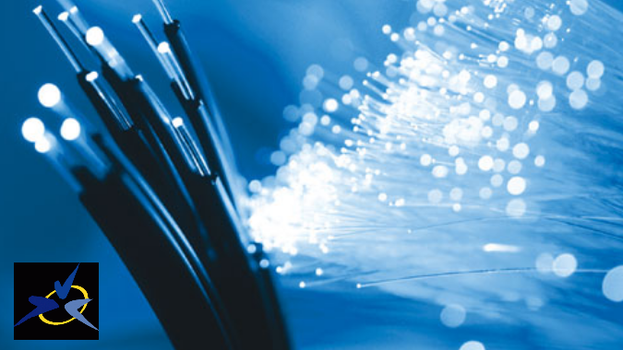 In order to meet an increasing demand for bandwidth, Eurovision has begun to deploy a land-based fibre optic network between its largest centres; with this in mind, it asked Macq to develop software and install the hardware required for managing this DTM mesh network from Geneva (Eurovision head office). • Managing network equipment (Nimbra). • Network information feedback (available bandwidth, available ports, etc.). • Reserving transmissions according to real availability. • Creating and managing link paths. Eurovision is an international organization responsible within the EBU (European Broadcasting Union) for coordinating television programme exchanges between member countries; its head office is located in Geneva. Grouping together both radio and television broadcasters, it counts for a total of 71 active members in 52 European countries, North Africa and the Middle East and 45 associated members in 28 other countries. It fulfils two types of missions: representation and standardisation role, provides various technical means. 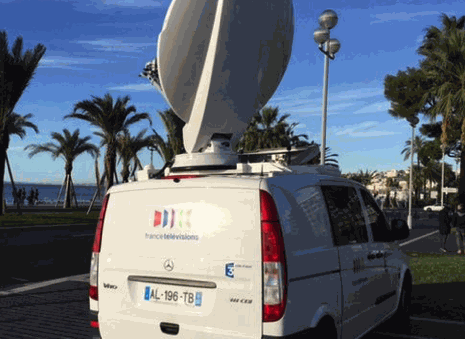 In order to fulfil this second mission, Eurovision owns satellite transmission and reception equipment that it can lend to any member looking to acquire trans-European links; the images broadcasted are transmitted in the MPEG2 digital format. In order to configure and remotely control the transmission and reception channels, Eurovision has software for controlling this equipment from a single supplier alone. Looking to free itself from this supplier’s monopoly while widely developing the functions of this software, Eurovision asked Macq Electronique to create a new version known as DREAMSII-SAT. This DREAMSII-SAT software controls a large amount of equipment (encoders, decoders, receivers, converters, modulators, IRD, etc.) from different suppliers. Upon request by the EBU, Macq Electronique also provided the servers, sent the machines to the different members and assisted the latter with commissioning operations. The equipment was selected and produced in direct collaboration with the customer and taking into account the specific properties of each site.